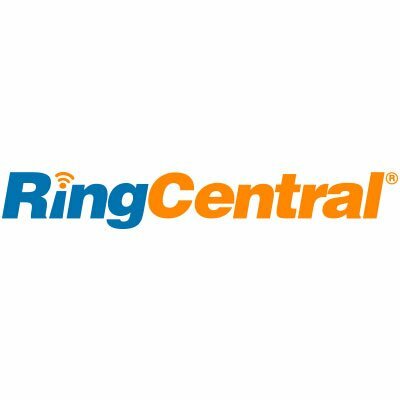 RingCentral, Inc., (NYSE:RNG), a Belmont, CA-based provider of enterprise cloud communications and collaboration solutions, acquires Dimelo, a Paris, France-based provider of a cloud digital customer engagement platform. The amount of the deal, expected to close in Q4, was not disclosed. The acquisition will allow RingCentral to increase its capacitiy to deliver next-generation digital customer experiences to customers via Dimelo’s AI-based smart routing engine which enables agents to manage customer interactions across digital channels via a single interface. Led by Stéphane Lee, co-founder and CEO, Dimelo enables enterprises to manage all their digital customer interactions through a single platform. 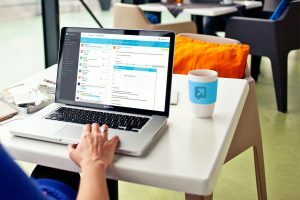 The cloud based platform centralizes management of all digital channel interactions including mobile and in-app messaging, social media, live chat, email, and community forums, and distributes them automatically to agents based on availability, skills, language, customer profile and more. It is deployed by global organizations such as Allianz, AXA, BNP Paribas, ENGIE, Orange, and Telenor, spanning multiple industries including telecom, financial services, insurance and retail. Led by Vlad Shmunis, chairman, founder, and CEO, RingCentral is a provider of global enterprise cloud communications and collaboration solutions that unify voice, video, team messaging and collaboration, conferencing, online meetings, and integrated contact center tools. 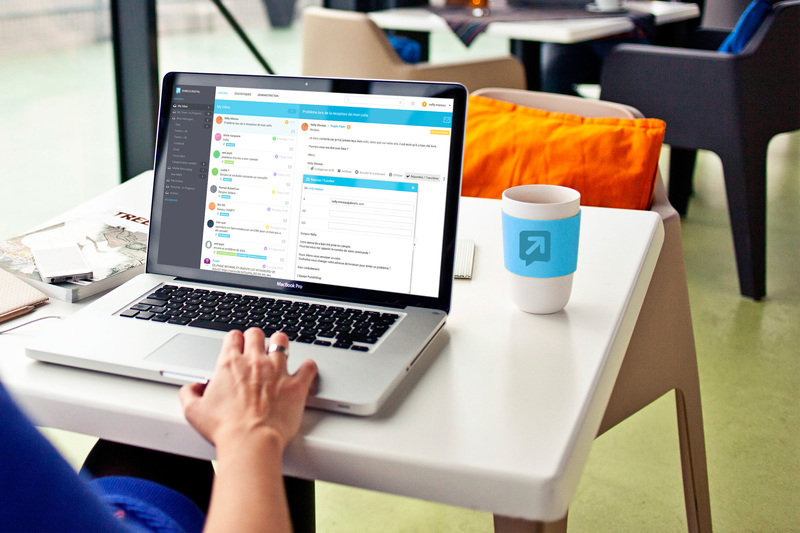 The open platform integrates with leading business apps and enables customers to customize business workflows.